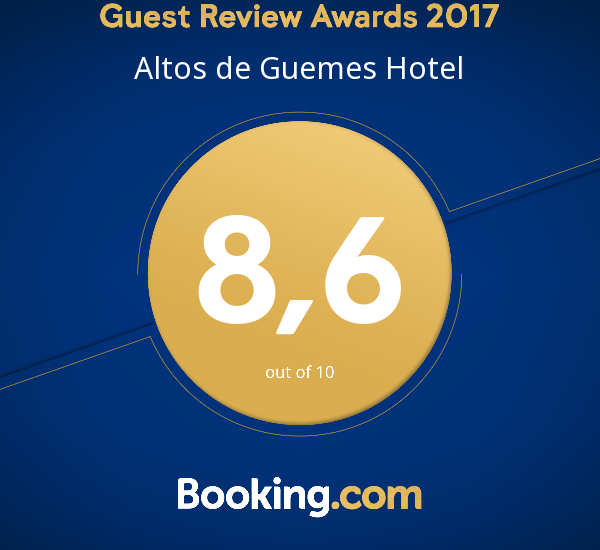 Altos de Güemes Hotel is thought to be the perfect place to enjoy the peace and comfort of an early 20th-century classic house. Without losing the modern touch, the original architecture and natural charm of the house blends with an excellent taste in antique furniture. There are 15 rooms available distributed in two floors. Each room follows the unique style this classic house presents; thus, offering rooms and suites specially designed to fulfill our guest’s different expectations. Altos de Güemes Hotel let the cosy breakfast room or our own inside garden and outside deck captivates you, as you enjoy your stay in Mar del Plata. The hotel has been distinguished by the Municipality of Gral. Pueyrredon for the preservation of the cultural heritage and the local cultural identity.